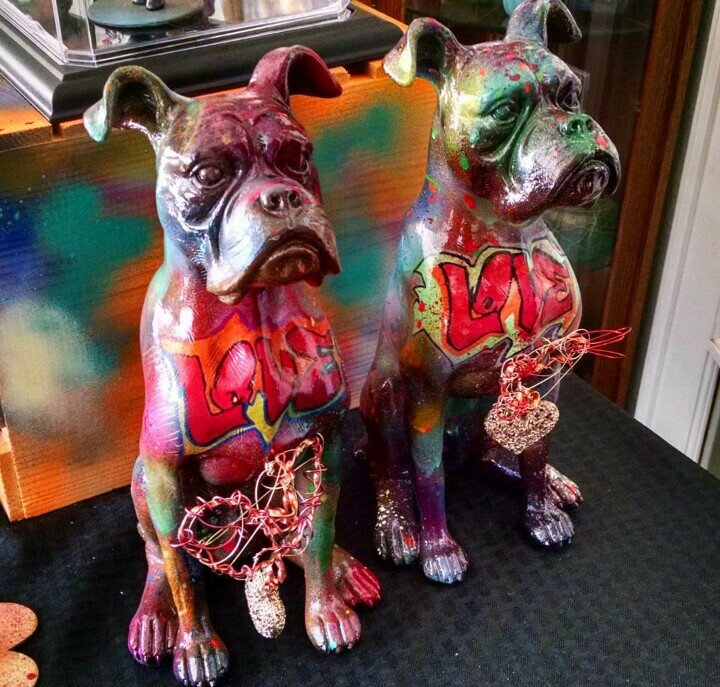 Upcoming Events, Gratuitous Boxer Pictures and the Statue Auction! 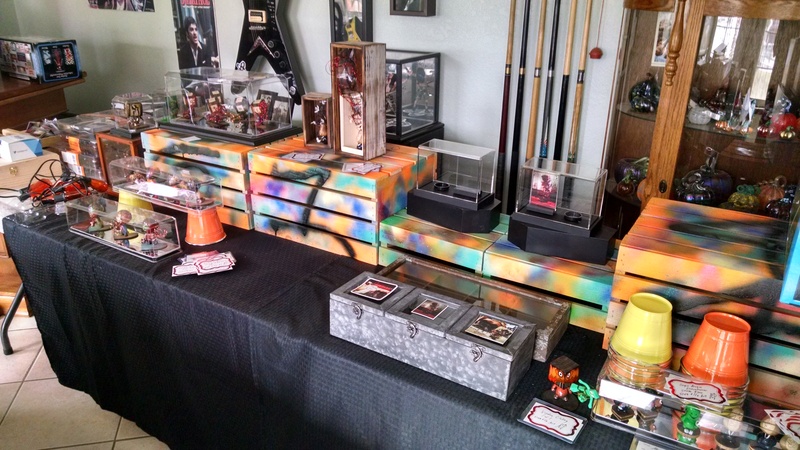 Spent most of today packing up my mock Designer Con booth. Whether it will all fit in my car is yet to be seen. But it definitely feels good to have everything complete and nicely packaged up for the big debut. Feeling confident about my work and where it is headed. If you are in the socal area, come see us at Designer Con November 21-22 at the Pasadena Convention center. We will be in booth #1107. Mention the code word ‘Buckner’ and get a free gift. That weekend is also the weekend custom orders will open again via the Etsy shop. We will be taking a limited number of custom orders this year (toys, boxes, woodworking, paintings, etc). So if you are looking for something for the holidays, get your order in soon. 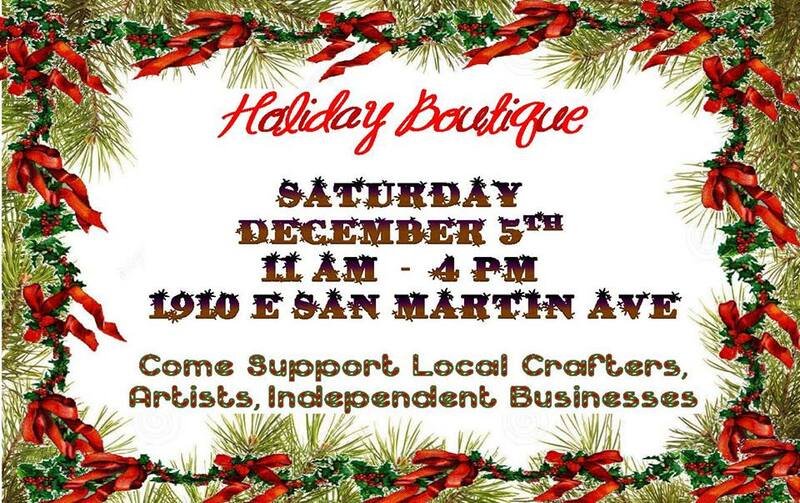 The only other event we will be doing in 2015 is the Holiday Boutique on December 5th in San Martin, Ca. I will have a ton of new items and a few surprises. 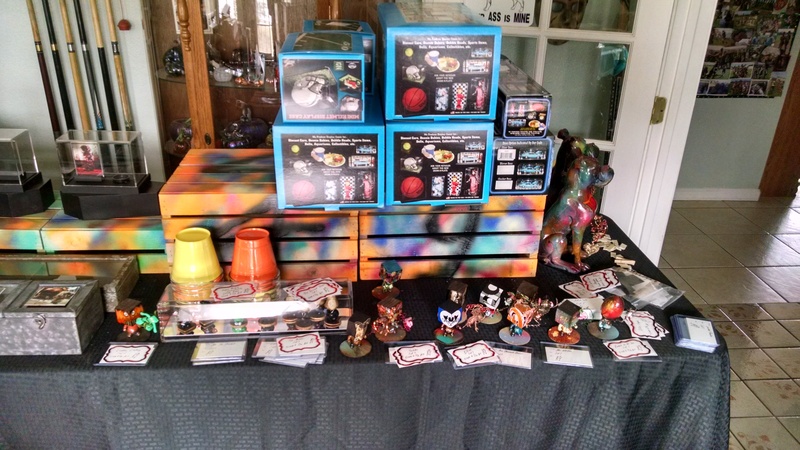 A limited number of our Designer toys, hand painted ornaments in wood burned boxes (including a small number of Gentleman Jax ripper mustache ornaments), and finally the glass hot air balloons I’ve been working on for some time now. 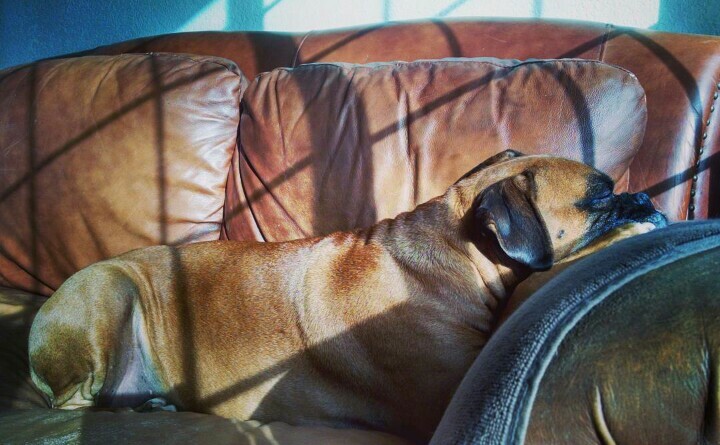 Finally, this Friday is the start of the Boxer Statue Auction! Starts at noon (California Time) and ends November 15th at Noon. The auction will take place on the facebook page. 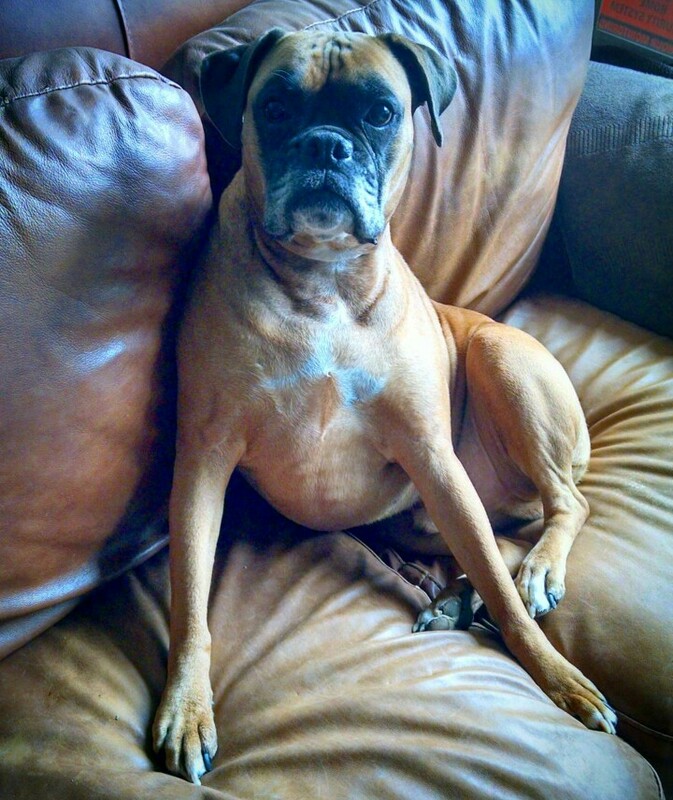 Funds raised will go to Legacy Boxer Rescue. In early December, we will have three new statues available for purchase in our etsy shop. I will announce on the Facebook page right before they go in the shop and it will be first come, first serve.